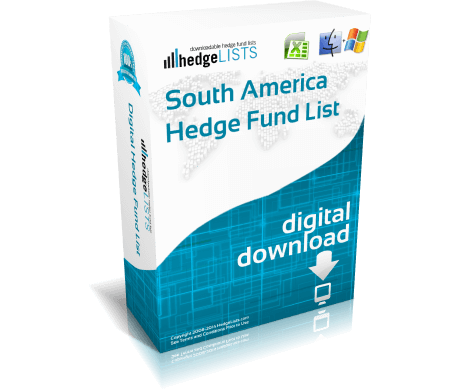 The South America Hedge Fund List contains detailed contact information for more than 50 hedge funds throughout South America. 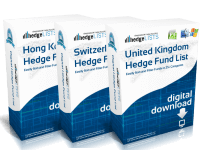 Countries covered include Argentina, Chile and Brazil. 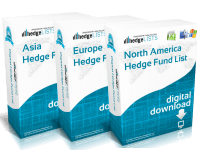 Includes the top hedge funds in South America as well as smaller boutique funds. 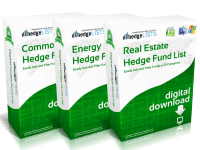 Download this detailed list of hedge funds in South America in .xls (Excel) and .csv format. 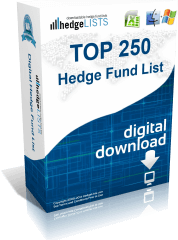 Not as many funds on this S. America fund list as I would like as compared to North America or Europe. 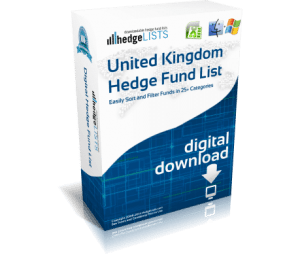 Still good list.